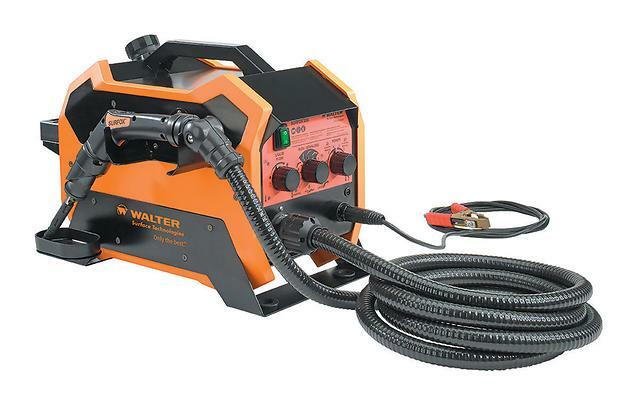 This industrial weld cleaning system features extensive safety and productivity features to minimize consumable use and provide economical cleaning and passivation of stainless steel TIG & spot welds. 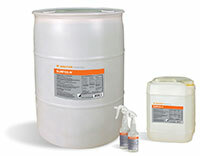 The SURFOX 205™ has been engineered to clean MIG, TIG and spot welds on aluminum, and with the use of special marking kits (sold separately), it can also mark stainless steel, aluminum and titanium surfaces. This is a durable production model designed for every day use.